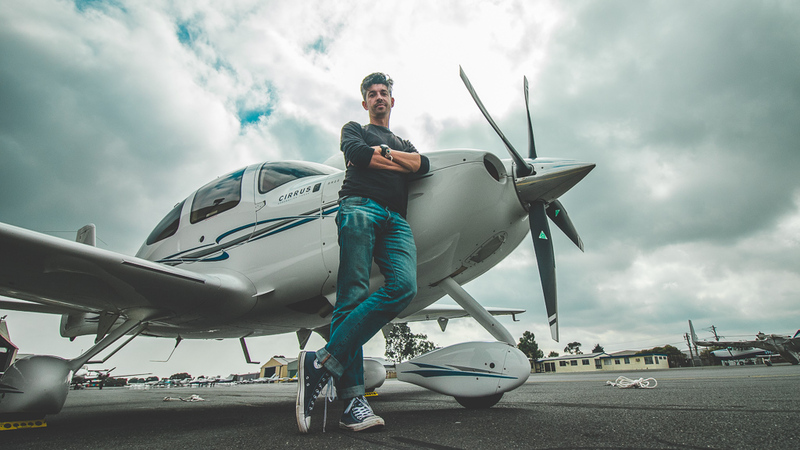 I wear a few hats – YouTuber, private pilot, traveller, techhie, expat Brit living in Australia. I make movies on YouTube for viewers to experience the world of aviation, get travel tips and ideas, learn about gear and gadgets, and follow my adventures in regularly posted vlogs. I also make mini-series of longer adventures like my Outback Flying Adventure, my trip to Longreach last year (the home of Qantas), or my recent Sun ‘N Fun Airshow series travelling across the world and covering the airshow in daily vlogs each filmed, edited, and uploaded within 24 hours. As a pilot, I fly a Cirrus SR22 out of Moorabbin Airport. I’ve compiled a list of FAQs here, if you want to know more about the flying side of my life as well. 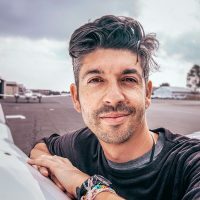 If you’d like to chat about working, flying, or travelling together, I have a page on that too. 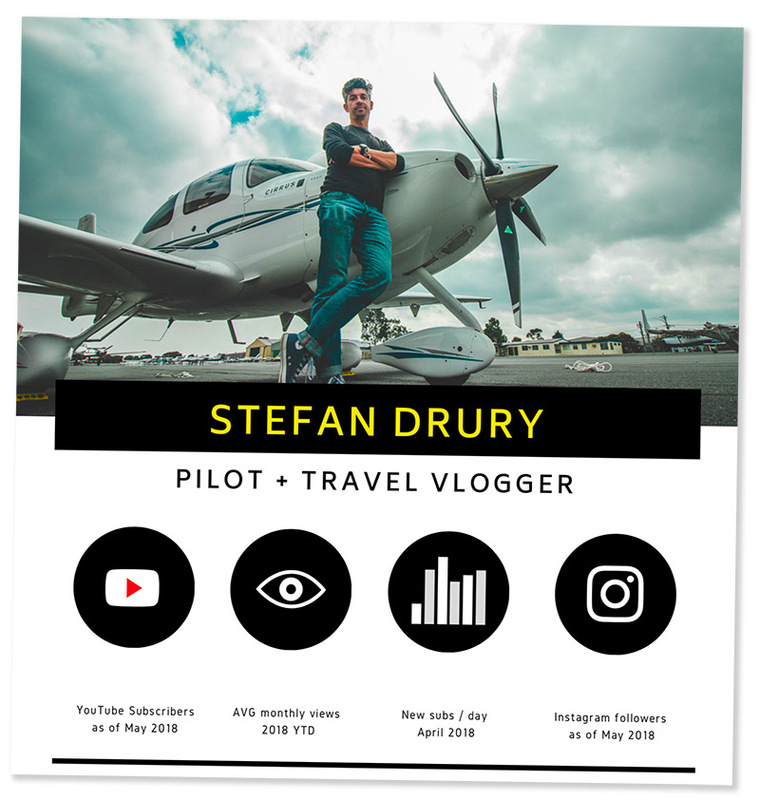 Aviation tragic, travel junkie, YouTuber. I make travel and flying videos to help you travel smarter and go make adventures of your own. We flew into SUN 'N FUN 2019! iPad Mini 5 is here! The PERFECT iPad?